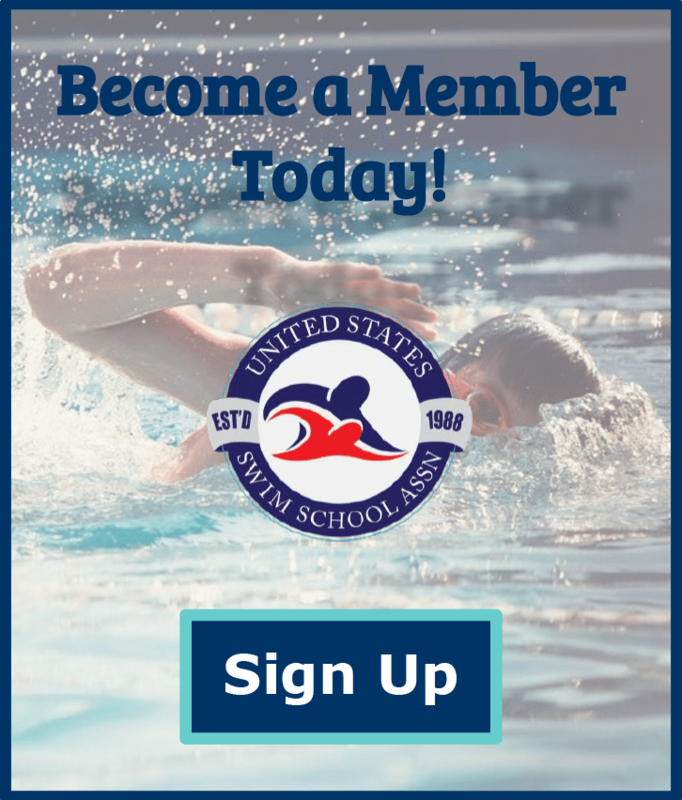 Each year the US Swim School Association presents several awards to honor significant contributors to our organization and the learn-to-swim industry, as a well as, celebrate the evolving efforts of our member schools. While the “Big 3”- Guiding Light, Hall of Fame and Humanitarian Awards are reserved for those who have influenced their communities, the Association, and the aquatic industry as a whole, the Awards of Excellence allow the entire Association to try their hand. “Awards of Excellence” reward our member schools for their everyday business tools and activities. With categories such as best photograph, best website, and best print ad (to name a few), there is an opportunity for every school to compete regardless of size or revenue. 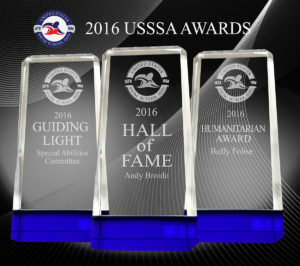 USSSA also provides an opportunity for each USSSA swim school owner to recognize their “outstanding staff” with a personalized US Swim School Association plaque.